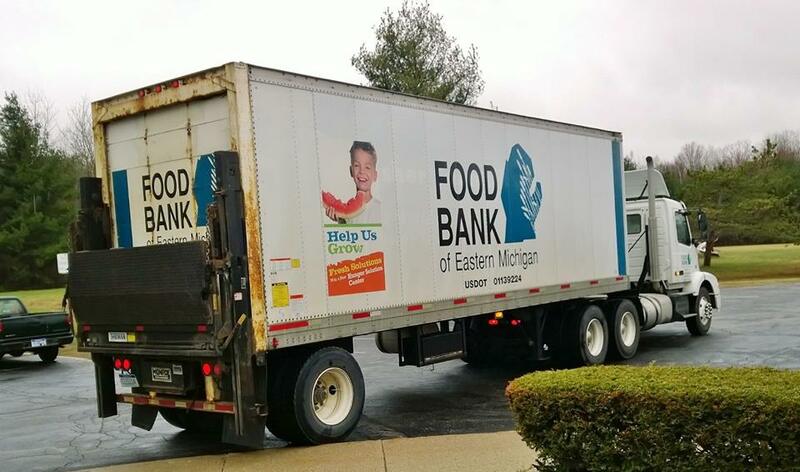 East Michigan Food Bank delivery. Harbor Impact Ministries, also known as HIM, is a very active body of godly people serving the needs of our community. The following is a collage of slide show showing the many activities, volunteers and donations by the community. These are room set ups.